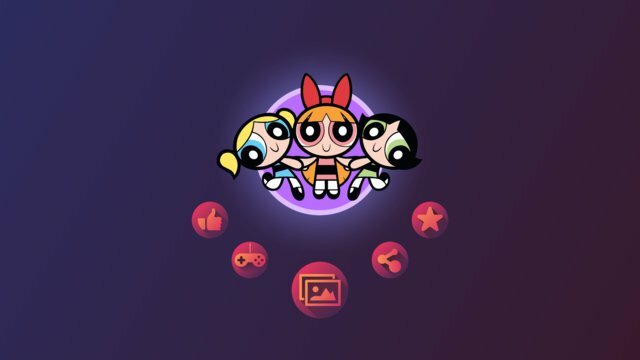 A great painting app for kids who love Powerpuff Girls. 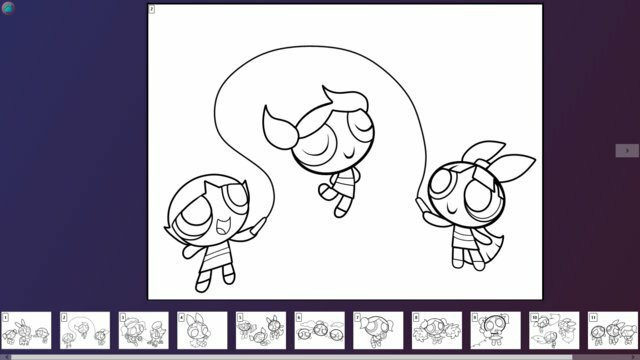 Many playful pics to choose from, easy to use design, bright colors and lots of other features are waiting for you in Powerpuff Girls Paint. More pictures are added regularly.